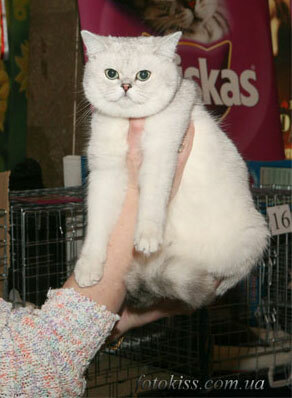 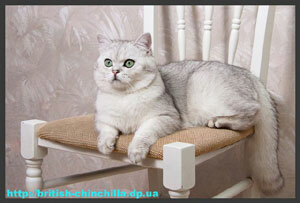 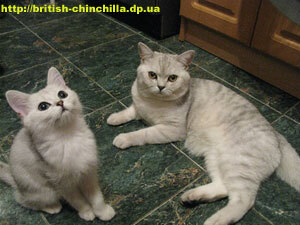 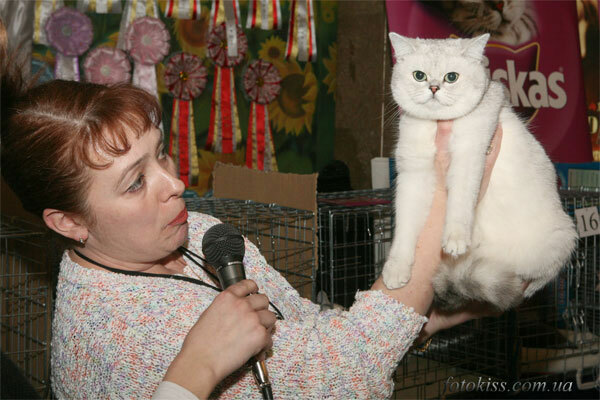 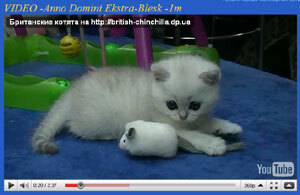 British chinchilla kittens for sale. 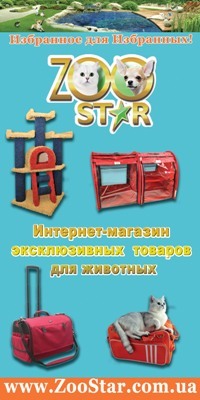 Cats available. 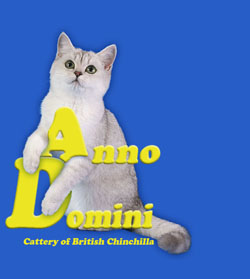 Litters of the cattery Anno Domini.